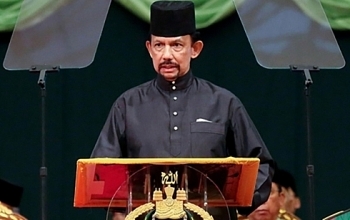 Sultan Haji Hassanal Bolkiah of Brunei Darussalam began his State visit to Vietnam on March 26 at the invitation of Party General Secretary and President Nguyen Phu Trong. 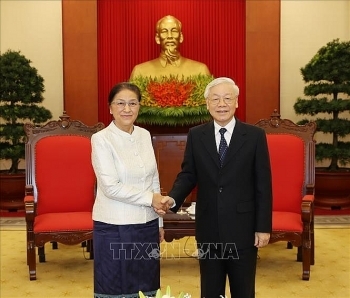 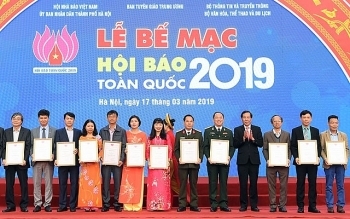 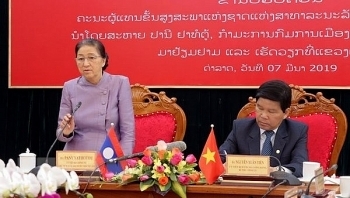 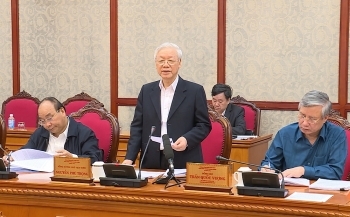 A delegation of the Lao National Assembly (NA), led by Chairwoman Pany Yathotou, paid a working visit to the Vietnamese Central Highland province of Lam Dong on March 6-7. 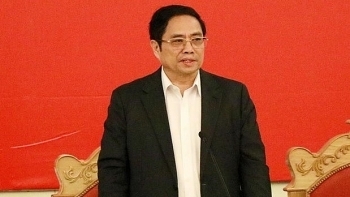 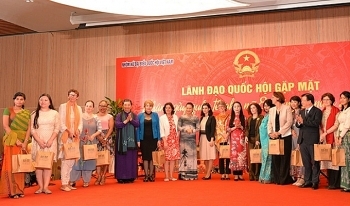 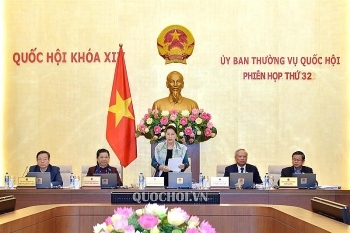 Leaders of the National Assembly (NA), the group of female Vietnamese NA deputies and leaders of Vinh Phuc province met with female ambassadors and heads of diplomatic representative offices and international organisations in Vietnam on the occasion of International Women’s Day (March 8). 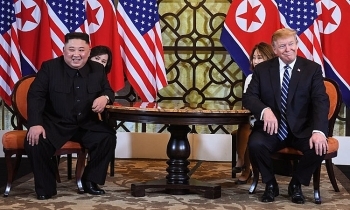 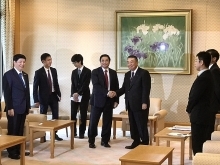 President of the United States Donald Trump and Chairman of the Workers’ Party of Korea and Chairman of the State Affairs Commission of the Democratic People's Republic of Korea (DPRK) Kim Jong Un convened their official meeting in Hanoi on the morning of February 28 under the framework of the second DPRK-USA Summit. 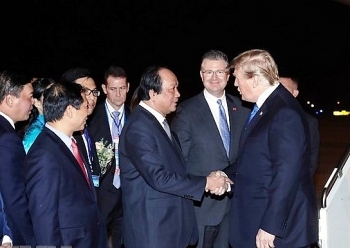 US President Donald Trump arrived at Noi Bai International Airport, Hanoi in the evening of February 26 for his second summit with DPRK leader Kim Jong-un, and bilateral activities in Vietnam.